Everybody’s favorite toy company, Funko, has plans later in the year to release a brand-new toy line called “Rock Candy”. 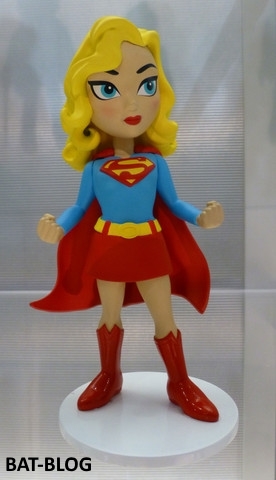 These will be highly stylized versions of the “girl” superhero characters from the world of DC Comics. These figures are about 5″ tall. 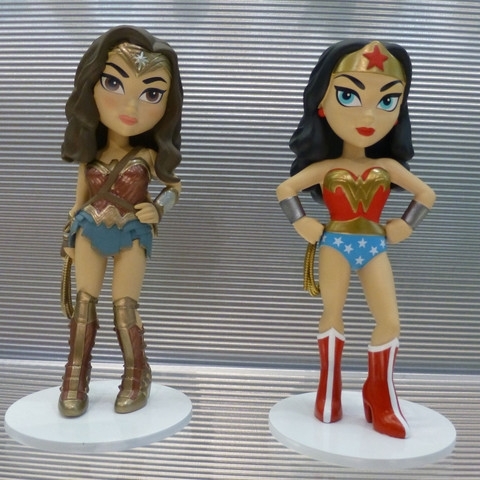 In the first wave it looks like they’re gonna make two versions of Batgirl (I love the “Silver Age” one on the right), one Harley Quinn, one Supergirl, and two versions of Wonder Woman (Yes, the one on the left is the “Batman V Superman” movie version). 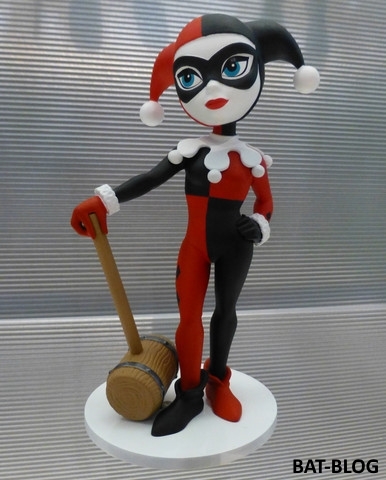 Knowing Funko, I’m sure they’re gonna go totally crazy with this and there will be MANY more characters. 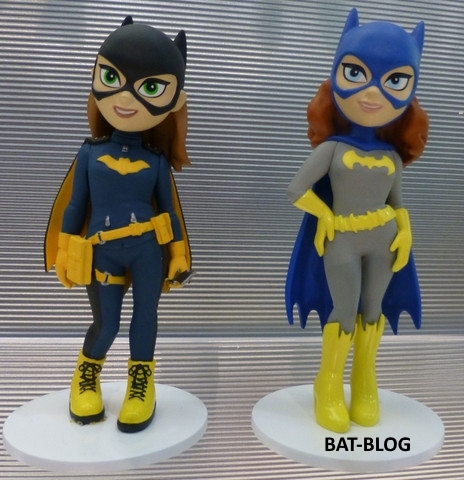 Stay tuned to the BAT-BLOG for more information once Funko releases it. Hop in the saddle and go for a ride on the Gallop and Rock Learning Pony by VTech. This interactive 2-in-1 pony grows with your child and quickly transforms from a rocking horse to a ride-on toy. Brightly colored buttons introduce colors, action words and play realistic horse sounds for imaginative play. The pony also features a motion sensor that detects your child’s movement and responds with cheerful music and horse sounds to encourage them to rock and ride! Requires 2 AA batteries (batteries included for demo purposes only; new batteries recommended for regular use). Intended for ages 1 to 3 years. 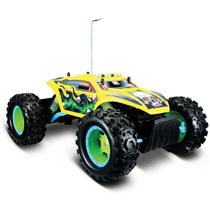 Articulated front and rear suspensions, powerful motors, and low gearing make this radio control Rock Crawler Extreme perfect for off-road action. The lightweight-but-tough, vac-formed body is colorful and improves performance. Full function features include right/left steering and forward/reverse operation. The Tri-channel transmitter allows three people to play at the same time if they have their own Maisto R/C vehicles. Requires 6 AA batteries for the car and 2 AAA batteries for the controller (batteries are not included). For ages 8 and older. Colors may vary. One remote controlled car and one controller. Although the Maisto brand name began in 1990, the company has manufactured quality toys and models since 1967. Beginning with plastic toys the company then became the first Asian manufacturer of 1:18 scale die-cast metal models in 1990. 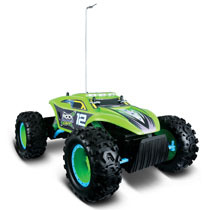 Radio control toys and models were added in 2008. Most items are licensed from the world’s famous auto, motorcycle and aircraft manufacturers with the balance created by Maisto in-house designers and engineers. Maisto owns and operates its own factories to assure excellent quality. It’s 3 toys in 1 for 3 times the fun! 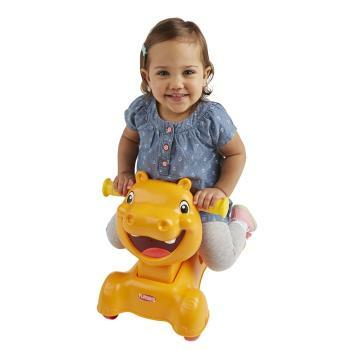 Get your little one walking, rocking, and scooting along with this innovative hippo ride-on toy. It grows with kids to keep the adventures going, easily converting from one mode to another. Little ones can trigger twinkling lights with movement in any mode. They can also control the volume of 4 action-activated tunes based on how fast or slow they go! The dashboard has light-up buttons with fun responses to explore for curious kids. Playskool and all related properties are trademarks of Hasbro. Once they’re up on their toes, there’s no telling where they’ll go! Keep kids active and engaged with 3 fun modes. For littler kids, the toy starts as a walker with a handle for them to push their sturdy hippo friend along. As they develop balance and coordination, adjust the seat down and unlock it to easily convert into a rocker. When it’s time for some freewheelin’ fun, simply lock the seat to take this hippo for a steady ride! From their bodies to their minds, kids can discover themselves and their world through active play. Check out how this toy can help promote your child’s development! Gross Motor Skills: Walk, rock, and ride! Whether they’re just getting their balance or they’re running all over the place, this toy provides active play that promotes development of their big muscles. Cause and Effect: The lights and sounds responses from the hippo encourage kids to understand that what they do can affect their surroundings. Moving fast or slow controls the music volume, while pressing the buttons on the dashboard triggers even more twinkling, fun surprises. Balance and Coordination: Playing in each mode encourages the strengthening of balance and coordination through standing, sitting up, holding on, and walking, rocking, or scooting. As kids rock or ride, they can also explore the 3 buttons on the dashboard for more interactivity. Each button has different responses, and lights up when baby presses it. Explore Music, Animal Sounds, and giggle-worthy Silly Sounds. All kinds of sounds will keep them engaged and exploring! It’s 3 toys in 1 for 3 times the fun with classic Hungry Hippo friend. Easily converts between walker, rocker, and ride-on modes with secure locking mechanism. Kids’ movements power up 4 motion-activated tunes, which get softer whenever kids slow down. Light-up dashboard buttons feature 3 kinds of responses including animal sounds, silly sounds, and music. Active play encourages motor skills, balance, and coordination development. This is an affordable vintage ride on pony. It is easy to convert. Just flipping the wheels, a rocking horse will transfer to a ride on pony. Its traditional design and simple structure will make this toy horse become your kids favorite treasure. Get this amazing 2-in-1 Rock & Ride Toy Pony, and watch your kids growth.